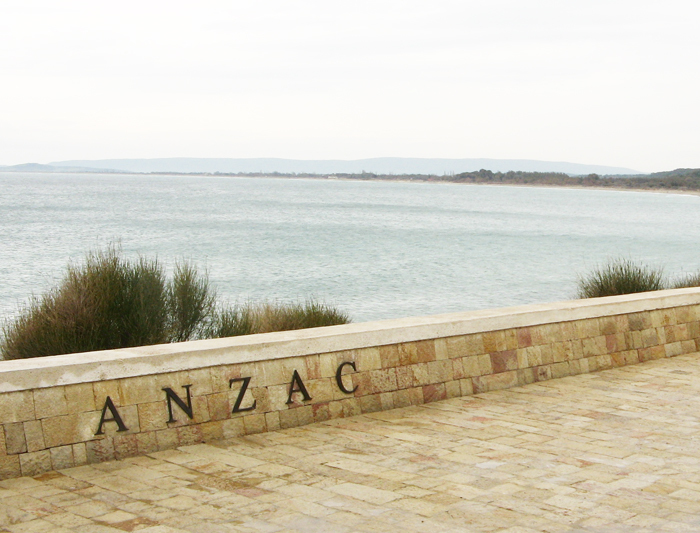 Pay your respects to the fallen at Gallipoli a moving and educational experience regardless of your age or background.. 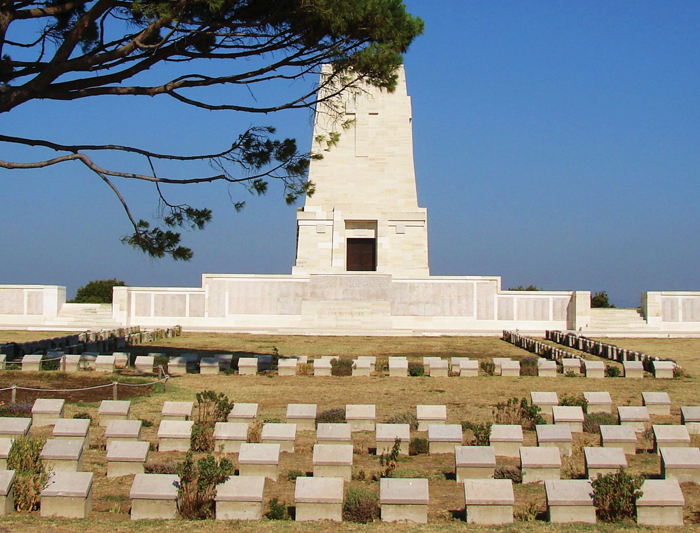 Reflect and pay your respects at Lone Pine. .
On April 25th, 1915, Allied troops landed on the Gallipoli Peninsula. The military campaign that followed was disastrous for the Allies yet came to define the national psyches of Australia and New Zealand. 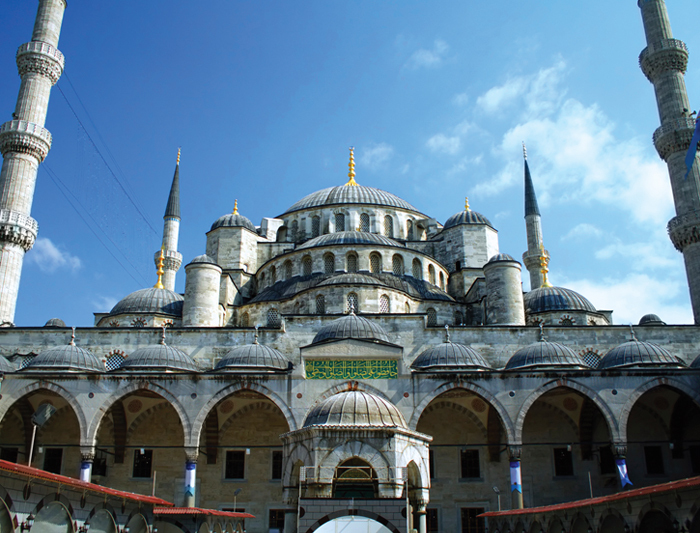 Travel to these solemn battlefields on the anniversary of the landing and wander through Anzac Cove to the Nek and Lone Pine. Walk through the trenches, attend a moving dawn service and hear the stories of heroism and camaraderie immortalised in Australia’s Anzac history. This journey provides a great opportunity to pay respect to the fallen of World War I and to reflect on what they fought for.